In July 2016, Pakistan Cables and Karachi Biennale Trust signed an MoU earlier to collaborate on a public outreach project, Reel on Hai. 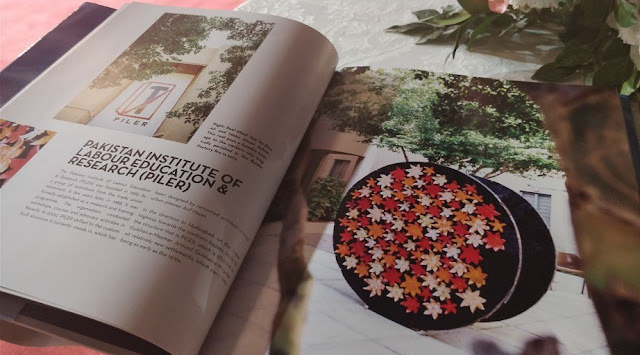 Through the “Reel on Hai” project, the Public Outreach Committee of the Karachi Biennale invited artists, designers and architects to transform the empty cable reels provided by Pakistan Cables, the main activity partner, into pieces of art. Artists have worked on site to engage the local community. Each unique work engages the community with activities designed around the work to sensitize them to art and the role it can play in projecting the dynamism of a society. 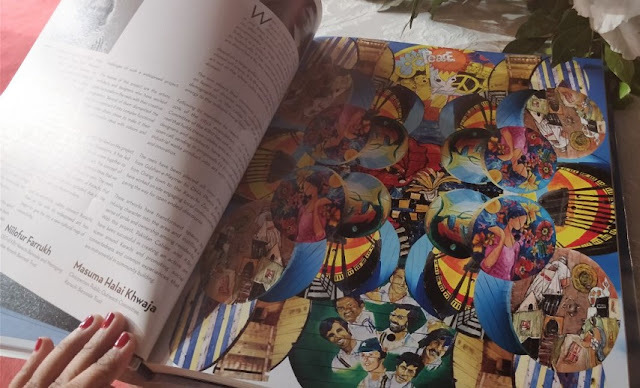 “Depicting the project’s illustrated story, this book is a testament to efforts that have brought Reel On Hai to life and allowed for the transformation of cable reels into public works of art. 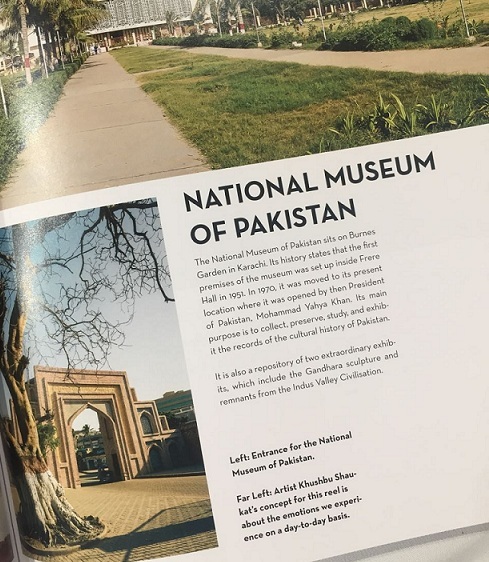 I hope that readers will enjoy it as much as I did while supporting the project as main activity partner alongside Karachi Biennale Trust,” stated Mr. Kamal A. Chinoy Chief Executive Officer, Pakistan Cables Limited. “This book captures the story behind the project and takes its readers on a journey through Karachi brilliantly!” stated Ms. Halai. In 2016, Pakistan Cables signed a MoU with Karachi Biennale Trust (KBT) to be the main activity partner for project, Reel on Hai, a public outreach initiative of KBT. 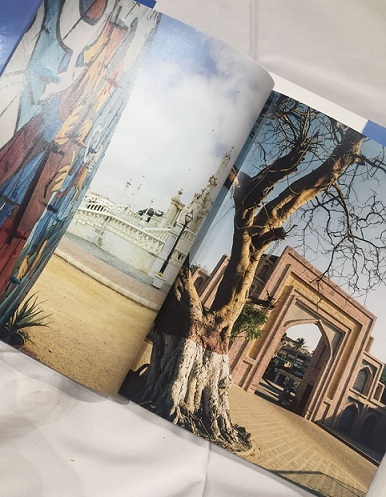 Fifty seven artists, local and international, transformed cable reels into works of art which have been installed at public spaces that include schools, hospital, parks, heritage sites across Karachi.